Prime Minister KP Sharma Oli is preparing luggage for his Delhi trip. Indian Prime Minister Narendra Modi, whose policy towards neighbouring countries is being strongly criticized by his opponents at home, is trying his best to improve relations with the leaders from neighbouring countries. 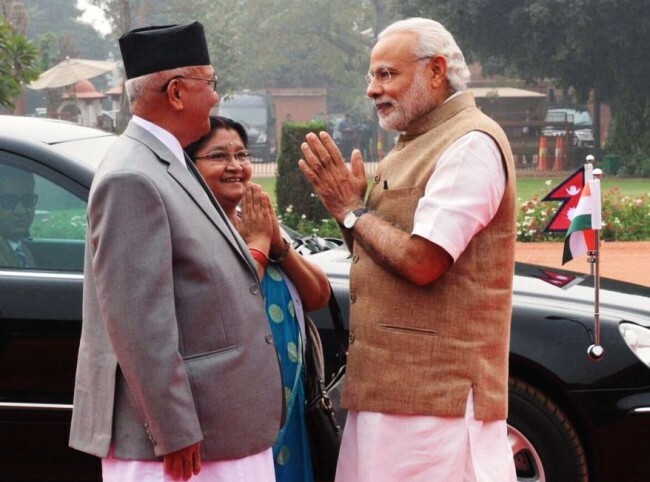 Likewise, PM Oli wants to improve his relations with the Indian leaders to make successful his tenure at home. Therefore, Oli’s upcoming visit to Delhi is concentrated on confidence building process between the two governments headed by Modi and Oli. Oli is in a mood for not demanding anything new, however, is thinking on endorsement of the past agreements related to development of Nepal, which were signed years ago. 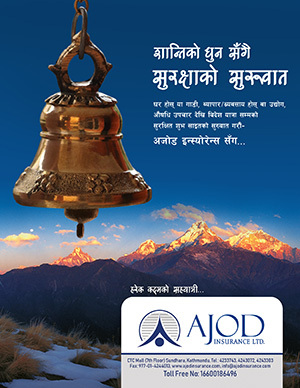 They are Pancheshwar project, Karnali project, Arun project, postal highway, construction of Nepal Police Academy, among others, informed a highly placed source. In the process of pleasing the Indians, Oli, who was thinking for participating at the Boao Forum for Asia Conference in Hainan Province, South East China, has now changed his mind, said the very source. This year, Chinese President Xi Jinping is learnt to have delivering important speech at the Boao Forum. Prime Minister Oli has decided to escape his possible sideline meeting with President Xi. Furthermore, it is said that PM Oli is scheduled to visit Beijing after his visit to Delhi. But on his way to Beijing, Oli is also visiting Vietnam and Cambodia. PM Oli is doing all these efforts to give the impression to the Indians that China is not in his priority list.